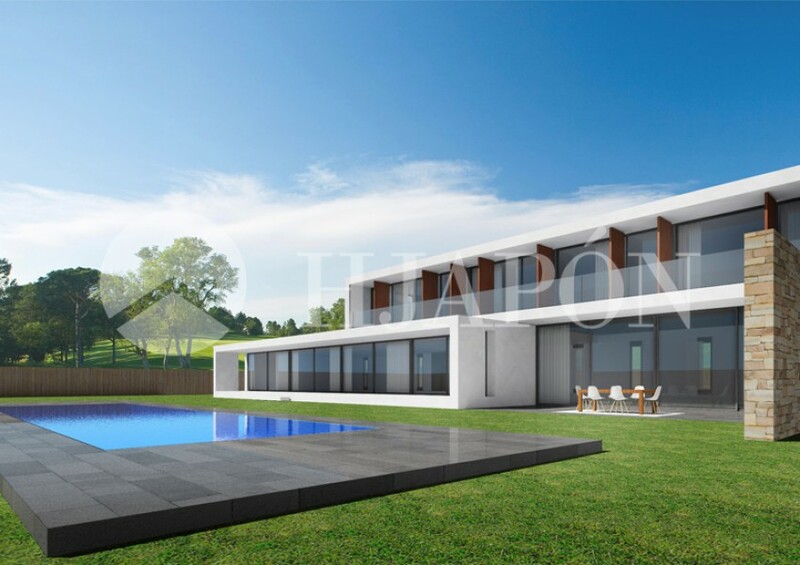 This is a luxuryestate in the residential neighbourhood of Can Teixidó in Alella, on the coast of Maresme. This is the ideal home in which to be enjoying the pleasant weather and the gorgeous surroundings with the maximum level of safety and tranquility. It is a sea-facing property which has been designed to maximise on space and light, perfect for making this a comfortable home to the most exclusive client. There is also a large garden area with an outdoor lounge and swimming-pool surrounding by plants and trees; perfect for enjoying the incredible Mediterranean climate. On the lowest floor of the property, which faces the seaside, there is a kitchen with pantry, laundry room, living-dining room, reading room, and the master-bedroom suite with a large dressing-room. The first floor features 4 suites with terraces, and one has a large terrace on which you can chill out and relax amongst the fantastic surroundings. There is also a garage that can accommodate four vehicles, a gym with indoor pool, cinema and entertainment room where you can hang out to watch a film or play games. There is also a room for the housekeeper with a bathroom. 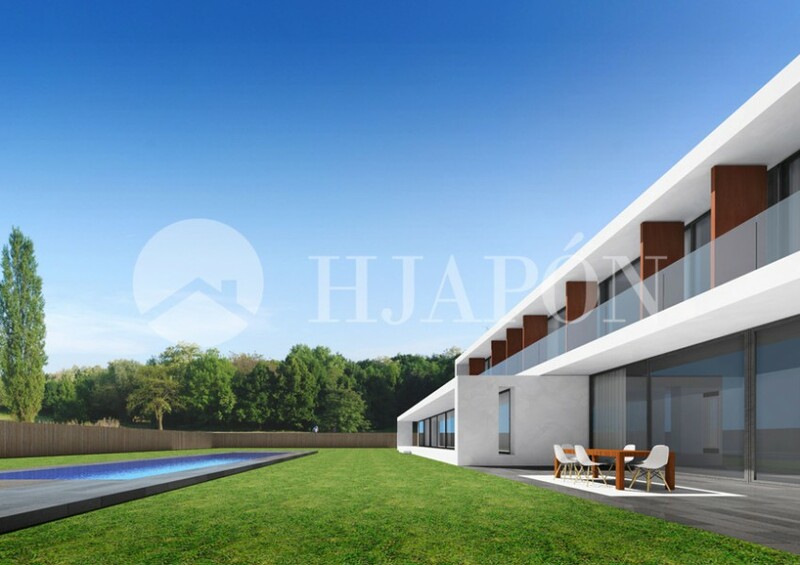 This DREAM HOME PROJECT BARCELONA allows the current owner to have an idea of the finished property as they receive advice and support from HJAPÓN at every step of the process to guarantee a safe return on profit in Alella. 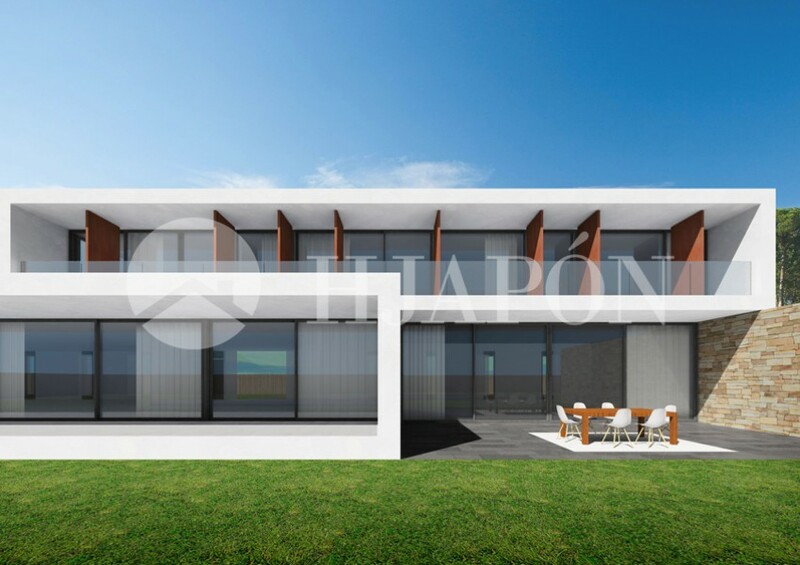 At HJAPÓNwe strive to meet the real-estate needs of our most demanding and exclusive clients, and for this we put our whole team at your service. If you wish to know more about this sublime project on the coast of Barcelona, don’t hesitate to get in contact with us.